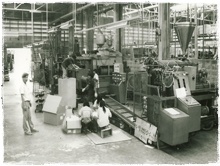 In 1971, Manu added a new dimension to the business i.e. 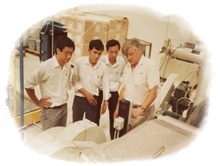 blow molding and injection molding in order to respond to the growing Thai market for plastic products. In 1980, we purchased 16,000 sq meters of land in Buddharaksa Road and moved from our original location to where we currently are sited now. 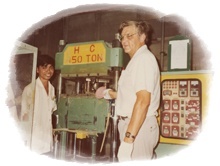 The following year in 1981, Mala Plastic made a joint venture with Rosti A/S Denmark in order expand our business and the company name was changed to Mala Chemical Industries Co., Ltd.
Mala Chemical Industries Co Ltd was the 1st company in Thailand to produce 20 liter containers for oil & gas industry which was at that time growing rapidly. 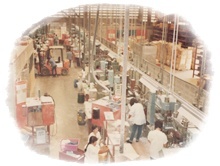 In 1987, we started working on complicated multi cavity molds which were built in Mala Chemical Industries. 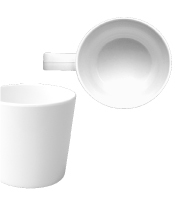 Among the key products which we did was moulding Flip Top Cap for Lever Brothers. 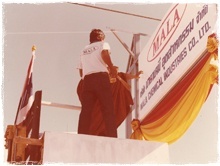 During the next 8 years Mala was on an expansion trial . We acquired more land in Buddharaksa road adjoining our factory and built a total of 5 factories and 1 Tool shop. 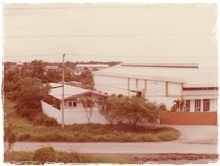 During that period we expanded our factory to 75,000 sq meter and had a built up of 46,000 sq meter. 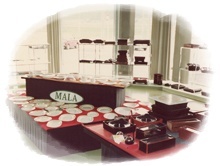 In 2002, the Sittachitt family & AETAS bought back all the share from Rosti A/S and changed it�s name to Malaplast Co.,Ltd, thus ending the 20 years business relationship with Rosti. Currently, Malaplast Co.,Ltd. employs approximately 1,500 employees. The organization believes in team work to achieve success. Many formal and informal programs are carried out to regularly to enhance the performance of the team in order to achieve an excellent performance for themselves and the organization. o	With the demand for shorter lead-time and to help achieve the best cost, Malaplast is now very involved to working with customer from product conception, if the customer requires such service. This includes product design, mold design and process rationalization. 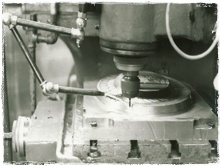 This entire process is done with the customer as well as their mold maker if the tools are not manufactured in Malapalst. o	In order to reach an international level, Malaplast focuses on the basic of Quality ,Cost, Delivery and Service. These 4 keys is the basis on which our dedicated teams measure themselves against. Every 3 months our teams meet customer formally to discuss with them the performance of the last quarter. This allows us to review and improve form past mistakes as well as prepare ourselves in dealing with future requirements of the customer.